You are looking at one of the nicest Ferrari 308's we have seen in some time. Most of these cars look great but are in need of major service work. This car just had its 30K service done by a Ferrari dealer at a coast of over $6,000. This is a must have when looking at buying a Ferrari. 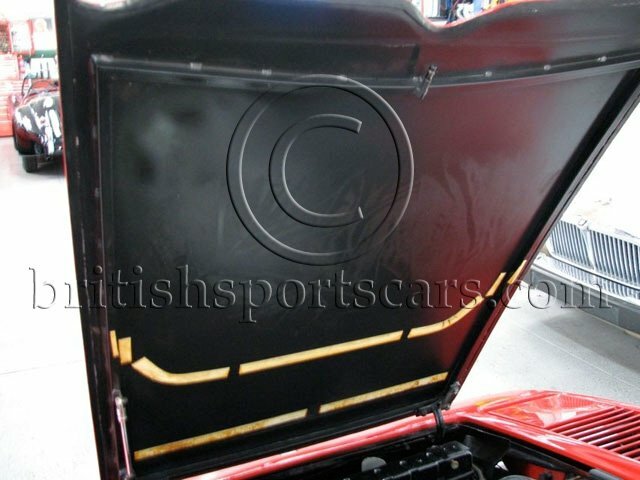 The paint and body are excellent and show no signs of any rust or previous body damage. The interior is very nice and original to the car. You will see some wear in the photos that you would expect for a 1982. The leather is nice and soft and is not ripped. The dash is in excellent condition and is not warped from the sun. This is a very well cared for Ferrari. The car runs and drives excellent. The transmission is nice and smooth and quiet. The engine starts right up and sounds great. 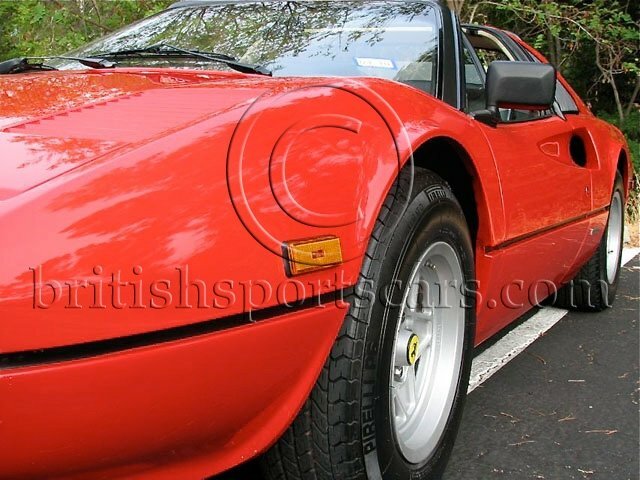 If you are looking for a nice 308 you will be hard pressed to find a nice well cared for car.